In June, Microsoft launched a fully revamped version of its Skype mobile app, packed with media-sharing, and other social expression tools, reactions, and even a Snapchat-like stories feature. 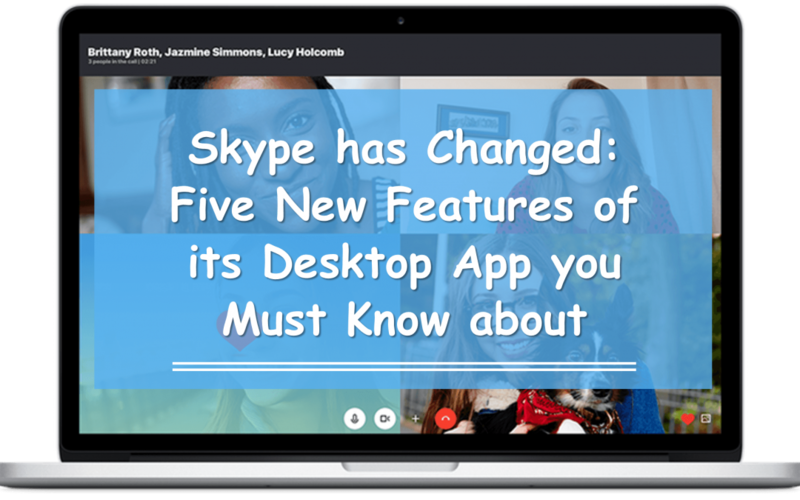 Now, Skype’s desktop version has also been revamped, but its features aren’t as elaborate as the mobile app. 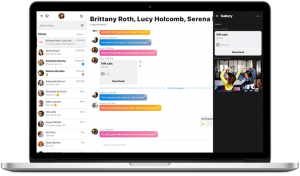 The desktop version of Skype has a more vibrant theme, with many calling it a “more social look at feel”. It has multi-coloured group chats, and interactive features such as emojis to ‘react’ to someone on chat or a video call. Also, one can see bright wavy lines in the chat window, indicating that the person you are chatting with is typing, and unread messages. Frequent Skype users found the changes in the app to be radical, and it has received poor reviews on the App Store and Google Play. However, the desktop version is yet to get its share of feedback. Don’t be surprised if you don’t find the Highlights feature that Skype introduced in its mobile app. In case you didn’t know, Highlights is somewhat like the Snapchat stories, which lets you put up a photo or video, decorate it with text and stickers, and post it for your followers to view anytime. According to reports, Microsoft is still working on the Highlights feature, and one can expect it to be introduced soon. The desktop app has been released as a Skype Preview for Mac users and those who don’t use Windows 10 PCs. Users of Windows 10 recently received some of the newer features in the Microsoft notes of last month.